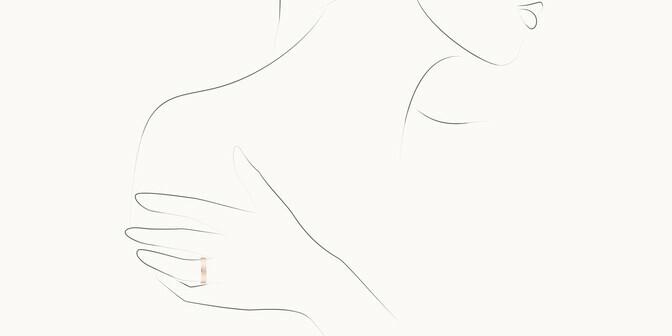 For jewellery that is unique to you, our creative director guides you through every step to produce a beautiful bespoke design. Come and see this creation at the Courbet apartment or by video with one of our advisor. 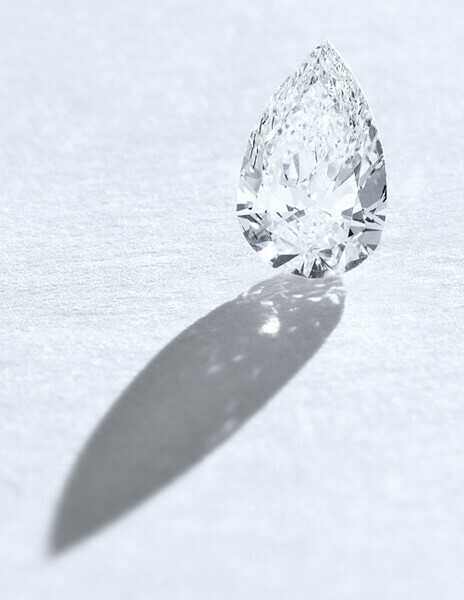 The quality of a diamond can be evaluated based on 4 criteria, to these Courbet adds a 5th one. 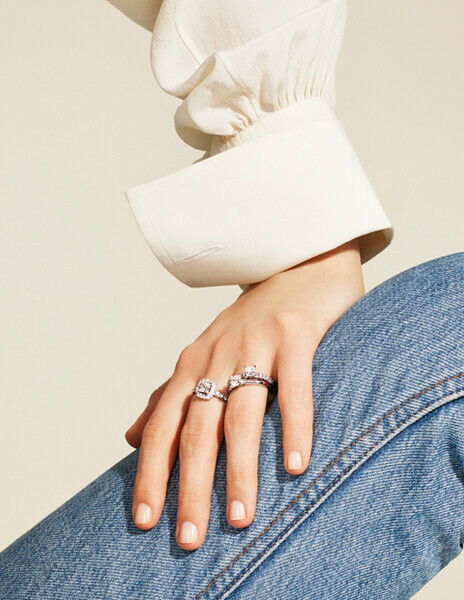 All diamonds are evaluated based on 4 criteria, the 4 Cs: Carat (the weight), Color (how white a diamond is), Clarity (the amount of inclusions in the diamond) and the Cut (the quality of the cut itself). 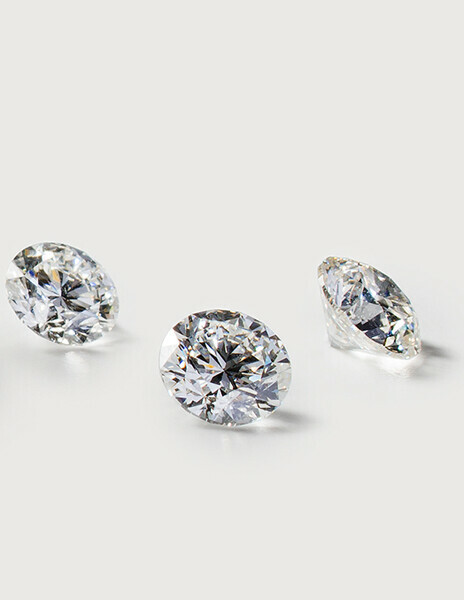 Courbet selects each of its laboratory created diamonds to offer only the whitest color superior or equal to F, the purest diamonds superior or equal to VS with the best cuts. To these 4Cs, Courbet adds a fifth one: the C of conscience. 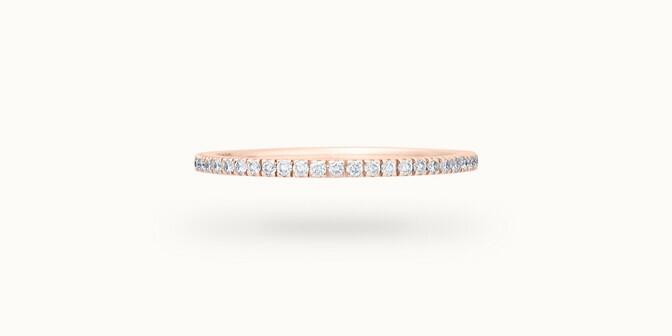 By using laboratory grown diamonds, Courbet embrases an innovative, clean and socially respectful alternative. Find out more. For a better navigation on the Courbet website, we recommend using a newer browser such as Microsoft Edge, Google Chrome or Firefox.